Funky Flooring Is In! Here Are 5 Tile Design Ideas You Can Do! When designing a condo, flooring is more often than not the last thing anyone thinks of designing. Now that’s missed opportunity right there! The floor is just as important in any room as the walls and light fixtures; your flooring can even be the focal point when done right! Striped flooring may seem intimidating, but it’s fun to play with; whether you want a vintage vibe or something more industrial, it can work either way. 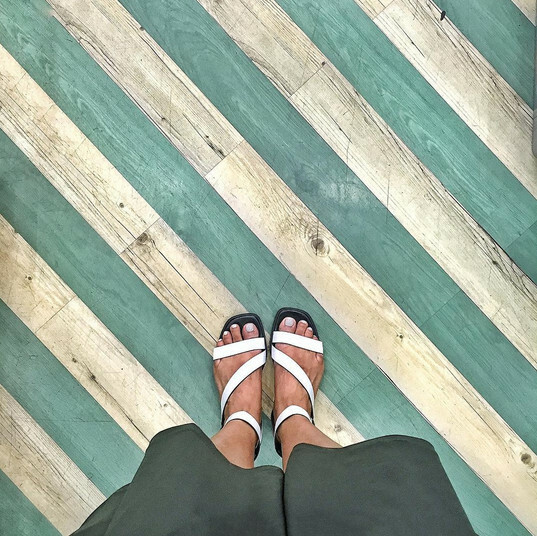 This pattern can have high visual impact so to prevent your floors from looking too busy, opt for wider stripes. 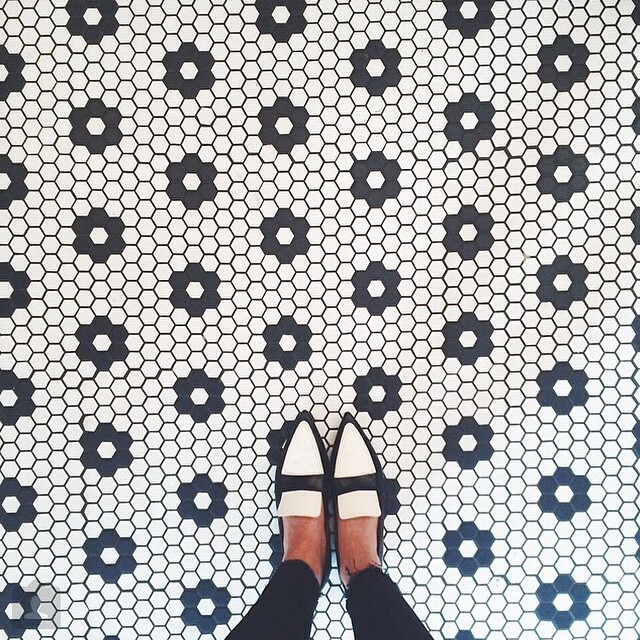 Turn any ordinary condo into a chic and polished pad with black and white flooring. In this way, you don’t even have to bother decorating your condo when the floors already make a statement. Decorating your condo should be fun, so go play! 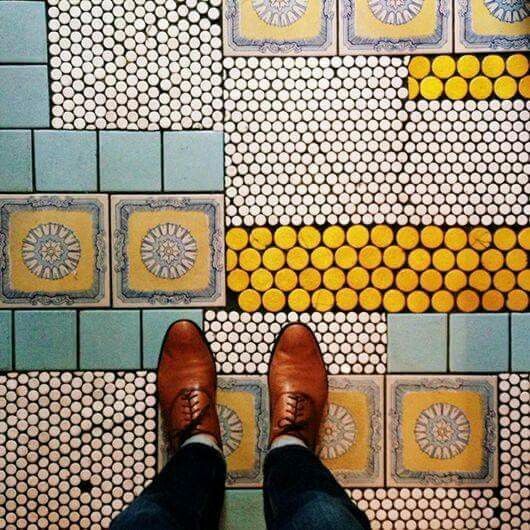 Have fun with your flooring by mixing tiles of different hues, shapes and patterns together to create one cohesive and creative look. 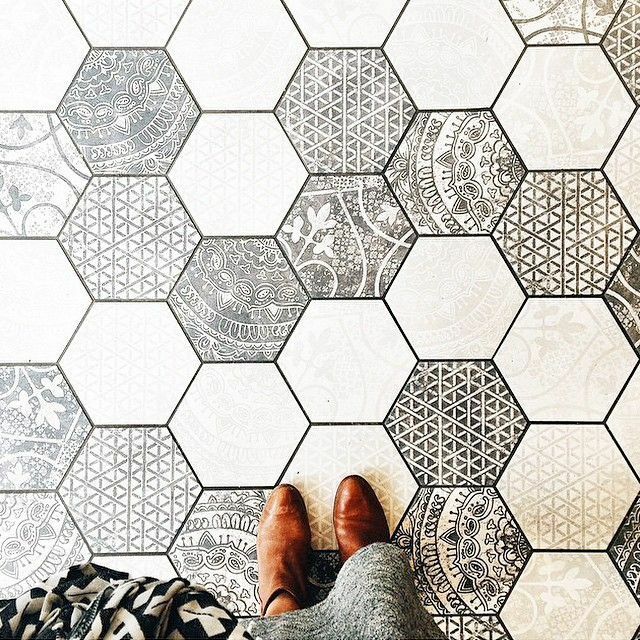 Go for the unconventional with hexagonal floor tiles! Experiment with it by combining different colors and playful patterns for more texture. The larger they are, the more spacious your condo will look. 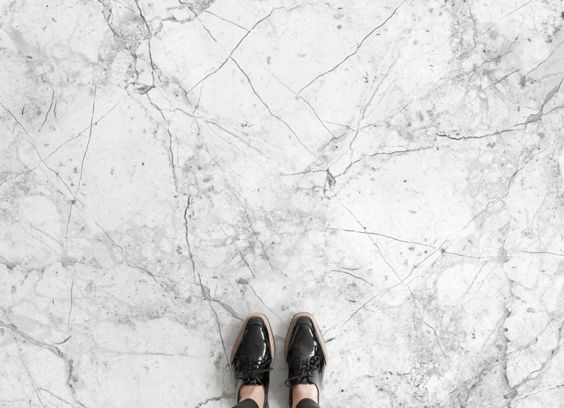 This timeless pattern is simple yet striking; designing your floors with Marble gives any room the perfect mix of style and class. Enjoy designing your SMDC Green 2 Residences with creative flooring that exemplifies your style and personality! For more design tips and condo hacks, subscribe here.